Ahead of next month's vital European elections, there is a huge task ahead of us to rebuild trust in our political institutions. Across Europe there is a backlash against what is perceived as the 'establishment', with extremism and disinformation on the rise. We live in an era where basic facts are being questioned, and voters have lost faith in politics. One way to restore trust is to create more openness and transparency. It is therefore deeply disappointing that two years of talks to create a mandatory register of lobbyists shared among the three EU institutions have collapsed. With the elections around the corner, any hope of securing this before the next parliamentary session have evaporated. And there is no guarantee talks will resume when the new term begins. The EU's joint-transparency register lists thousands of lobbyists, but the European Parliament and the Council have their own specific reservations. 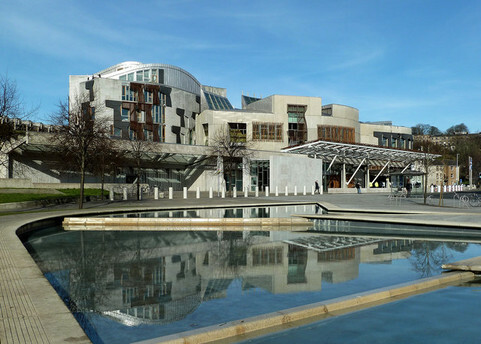 The parliament has argued that a mandatory register violates an MEP's 'freedom of mandate'. 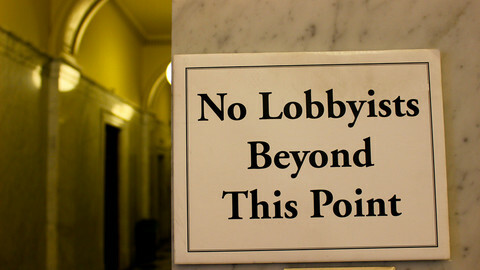 Lobbying can be a force for good and is a vital part of any democracy. Ensuring that our elected representatives are well-informed is important, and making good law requires engagement with NGOs, charities and campaign groups. But citizens have a right to know how MEPs are being influenced. On one occasion at the start of this year, lobbyists for a major well-known international company turned up in my office uninvited seeking to talk to me. Stalking the corridors of power in the hope of cornering a politician is not right or proper. Since leaving the European parliament in January I have taken on a new role as chief executive of the Open Knowledge Foundation. My home is Scotland, and I engage with members of the Scottish Parliament and the Scottish government to promote digital openness and encourage decision-makers to work towards a more open society. Last year, Scotland launched a new Lobbying Register following an act of parliament. Every time I engage in face-to-face oral communication with an MSP or a government special adviser, and discuss Scottish government or parliamentary functions, it is a legal requirement to record the meeting and what was discussed – wherever it took place and whether it was planned or not. Anyone can look at the register online because it is open. 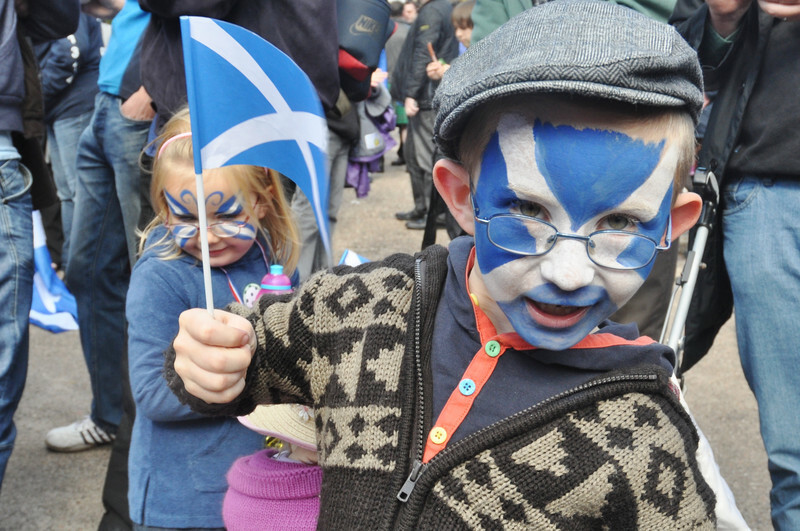 The law is far from perfect – other forms of communication don't count, for example – but it is a very important step towards a more transparent political system in Scotland. There is much that the EU could learn, and lobbying reform must become a political priority after the forthcoming elections. One of the campaigns I worked on in recent years was the battle to save the internet from a copyright crackdown. Unfortunately, this was approved by MEPs last month. It is expected to lead to the introduction of filters on websites, which will automatically remove content that could be copyrighted. While entertainment footage is most likely to be affected, academics fear it could also restrict the sharing of knowledge, and I fear it will have a negative impact on freedom of speech and expression online. In the run-up to the vote there was an intense lobbying campaign, which largely drowned out the concerns of ordinary citizens. The giant music recording industry lobby and organisations representing publishers held dozens and dozens of meetings with decision-makers. On the other side, Google and tech giants engaged in relentless rounds of lobbying. 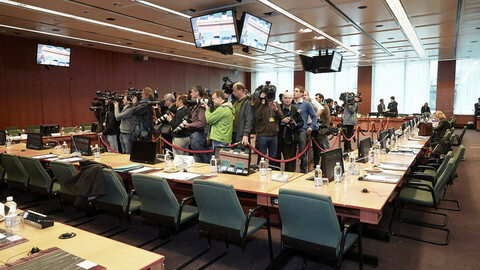 In total, tens of millions of euros were spent. Yet it is incredibly difficult for the millions of citizens affected by this type of decision to examine who is actually lobbying, and on what issue. Ahead of next month's elections, we want voters to ask what their candidate has done to push for openness in their country? Have they signed up to key transparency legislation? Voiced support for access to information and freedom of expression? If you're not sure, email and ask them. We need a strong cohort of open champions at the European parliament to address the lack of transparency. There are many of us who are working to bring together communities around the world to celebrate and prove the value of being open in the face of prevailing winds. If we can build a more open world, we can also rebuild trust in our politics. 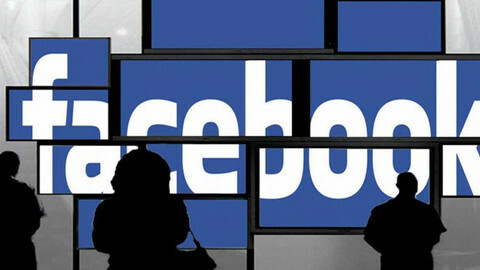 Political ads in the EU are to be labelled as having been "paid for by" and restricted to their home countries, US tech giant Facebook has said ahead of elections in May. A resolution demanding Saudi Arabia release prisoners and stop gender-based violence was passed by over 500 MEPs on Thursday in Strasbourg. They also demanded greater transparency over Brussels-based lobbying for the Saudis, following an EUobserver exclusive.